What is the best supercar driving experience? The choice is yours at Adrenaline. 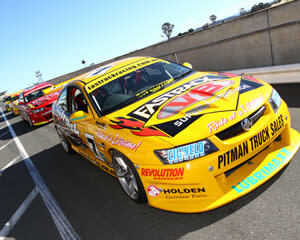 With exclusive discounts, special deals and unique packages that are exclusive to Adrenaline, the motorsports adventurer can handpick the perfect driving experience, from Jim Richards Bathurst Hot Laps, V8 Supercars, Lamborghini, Formula Fords and a host of others, the best supercar driving experience is simply a matter of personal preference. Adrenaline offers all race-car enthusiasts, from newcomers to budding professionals, the choice of rally driving, European supercar driving, off-road racing, drifting, defensive driving courses, stunt and performance driving, extreme 4x4, race-car rides, Porsche hot laps, radical race cars, muscle cars, Supercar drive days, even racing simulators. 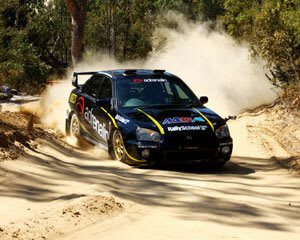 All the rough and tumble of rally car driving has never amounted to such smooth sailing with the help of Adrenaline’s explosive rally-car driving packages. 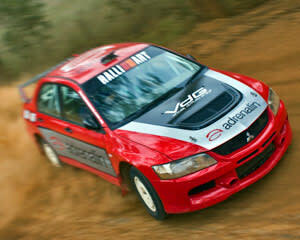 Experience the thrill of rally driving like never before. With an expert navigator in the driver’s seat and you behind the wheel, you’ll learn the top tips of driving like a demon on a pro-grade training circuit. 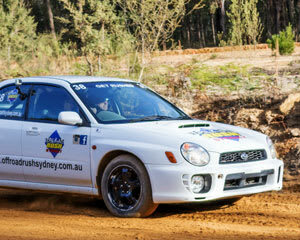 Simply choose from your supercar fleet of Subaru WXR STi, V8 XR8 Falcon Brute Rally Ute, 350 V8 Commodore SS Ute, Mitsubishi Lancer Evo 8, and other Australian Rally Championship spec cars, and you’re well in your way to a blockbusting rally-car driving day. Where can I drive a race car? 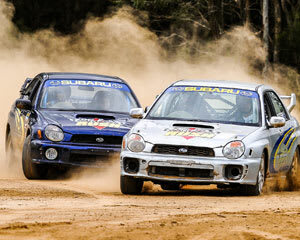 If you are based virtually anywhere in Australia or selected locations in New Zealand, and hanker for hot laps, supercar, rally driving and more, Adrenaline have the perfect driving experience at the right location. 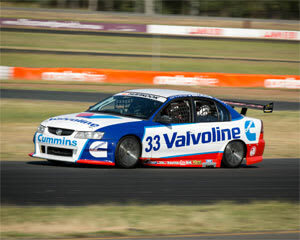 For hot lapping with the best of them, you could choose from a range of V8 Hot Lap experiences, such as V8 Drive and Hot Laps (front-seat exclusive) five, six, seven or nine-lap combo packages at Sandown Raceway in Melbourne, Eastern Creek in Sydney, Queensland Raceway in Ipswich, southwest of Brisbane, at Norwell on the Gold Coast, Barbagallo in Perth, Mallala in Adelaide, and other action-packed, convenient race-car driving locations throughout Australia, such as Symmons Plains Raceway in Launceston and at Hidden Valley in Darwin. If you aspire to live a day in the life of a “Top Gear” presenter and get behind the wheel of some of the world’s finest supercars, the European Supercar driving experience is custom made for you. For super-powered driving action in an Aston Martin V8 Vantage, red-hot Ferrari, Lamborghini Gallardo, Lotus Elise and more, you can also make a beeline to any and all of these easily accessible Australia-wide locations. The Supercar Drive Day is also a perfect gift idea for that high-speed guy or lady who likes to feel the win in their hair and adrenaline rush of putting the pedal to the metal (and testing their mettle at the same time). This unforgettable driving experience, along some of the country’s most scenic routes, also includes a passenger, so the lucky person behind the wheel gets to choose their bestie to join in on this drive-day extravaganza. Wherever you are, Adrenaline can drive you to your race-car dreams with the ultimate speed and formula-one style. Where can I learn to drive a race car? Let’s approach this dream fulfilment on a state-by-state basis before providing a rundown on just a handful of the learn-to-drive race-car experiences on offer at Adrenaline. If you’re based in NSW, you can access unforgettable driving experiences in Sydney, at Eastern Creek, Blue Mountains, Wollongong, Goulburn, Jervis Bay, Central Coast, Newcastle, Hunter Valley, Port Stephens, Coffs Harbour, Ballina, Bathurst and Byron Bay. You’re literally spoilt for choice. Victorians should head to raceways in Melbourne, Mornington Peninsula, Phillip Island, Great Ocean Road, Yarra Valley, Echuca and Gippsland. When in Queensland, speed enthusiasts should aim for Brisbane, the Gold Coast, Surfers Paradise, Noosa, Mooloolaba, Cairns, Cape Tribulation and Airlie Beach. From top to bottom, Adrenaline has Queenslanders covered. 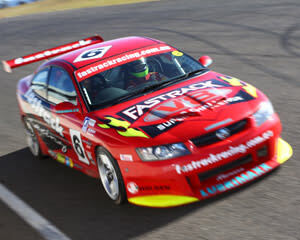 West Australians also have a range of far-reaching locations to get behind the wheel of a custom-built race car. They should head for Perth, Fremantle, Barbagallo, Rockingham, Mandurah, Margaret River and Exmouth. Simply take your pick and Adrenaline will fulfil your need for speed. 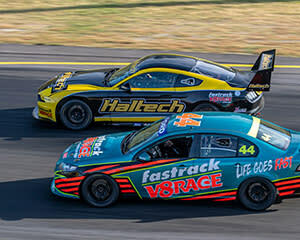 When in the ACT, Canberra is the place to be for capital race-car driving fun. In South Australia, Adelaide, Barossa, Point Lincoln and Kangaroo Island are your destinations for Adrenaline-charged driving experiences with a difference. 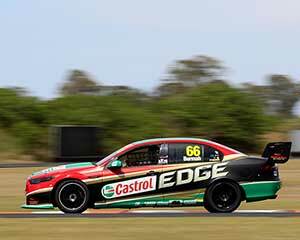 If you’re based in the Northern Territory, budding race-car drivers should head to Darwin, Uluru, Kings Canyon and Alice Springs. 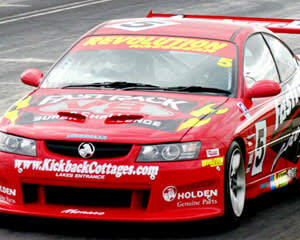 Tasmanians can also partake of racing action in Hobart, Coles Bay, Launceston and Cradle Mountain. Adrenaline can provide the location; all that’s required is your motivation. 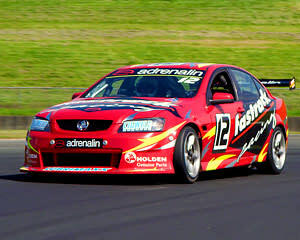 Learning to drive the latest and greatest V8 Hot Laps, European and Australian supercars, radical, race and rally cars, Extreme 4x4, muscle cars, stunt and performance driving, and more, is simply a matter of putting yourself in the hands of the best behind the wheel at Adrenaline.